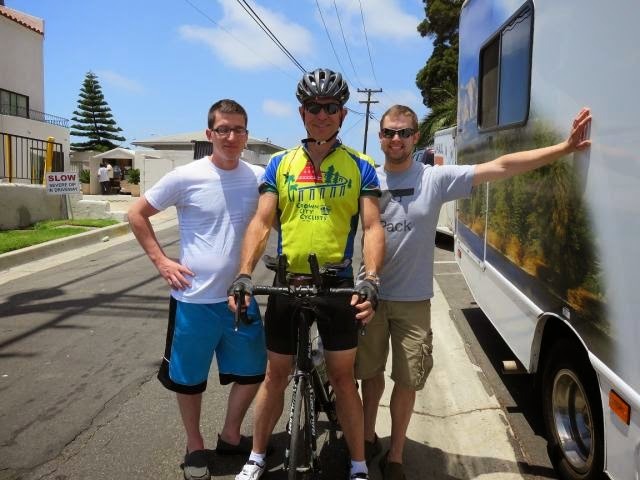 Mike McClintock made his first attempt at completing the grueling Race Across America in 2011. That year, with support from Century Cycles mechanic Tom Wiseman (from our Medina store), Mike make it almost 2,300 miles in about 8-1/2 days before having to drop out of the race due to medical complications. Mike is making another run for it this year, and the race started yesterday (June 10) at 12:00pm local time in Oceanside, California. If all goes well, Mike will reach the finish line in Annapolis, Maryland. Mike is racing to raise funds and awareness for Central American Medical Outreach and the American Cancer Society. Click here to make a donation to support Mike and these organizations. Tom Wiseman is supporting Mike again this year from afar as his USA Cycling Certified Coach. 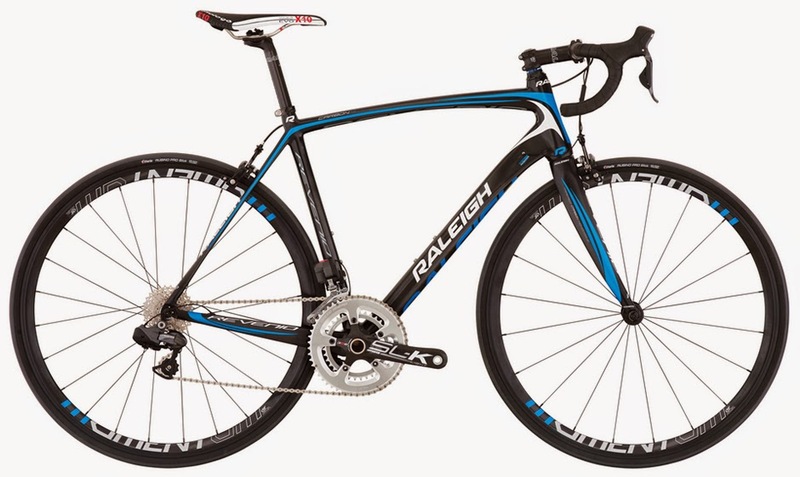 Mike will be riding a 2014 Raleigh Revenio Carbon 4.0 bicycle purchased from Century Cycles. The bike features a Shimano Ultegra Di2 electronic shifting system, which will provide Mike with the thousands of miles of reliable performance needed for the race. Also, look for regular updates on the team's Facebook page, and follow Mike's progress live right here.